Taking care of your skin is something that most of us all understand is important to really ensure that our skin is and stays healthy. Of course, it also plays a major role in our skin’s aging process as well. Although, if many of us are honest there are some ways that we probably step up our skin care routine. We’re sharing some of the tips we suggest that can help ensure you take better care of your skin. It’s the new year, after all, so why not kick off the new year with a new and improved skin care routine? We hate to break it to you, but not all skin care products are designed to work for every skin type. So often people tend to use products they hear about or are trending and forget to really look into what skin type the skin care products were formulated to cater to. 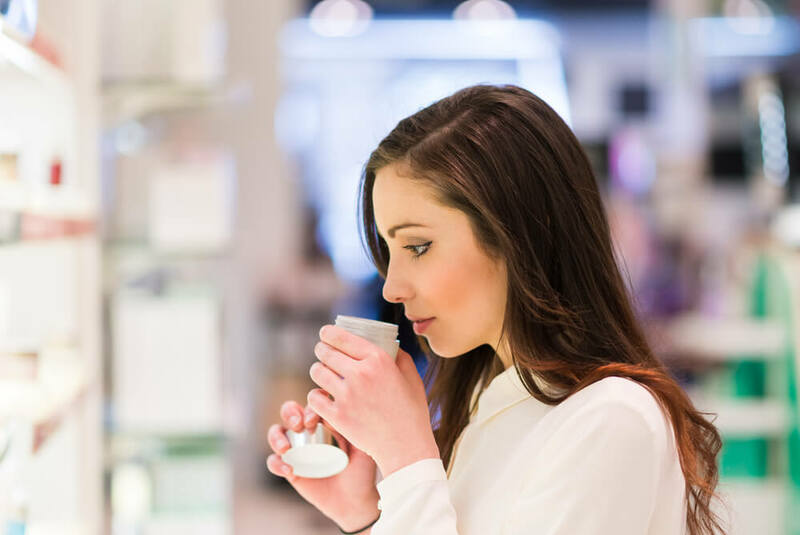 If you really want to take better care of your skin, it’s time to start making sure that all the skin care products you use are created to suit your skin’s type. Fortunately, we live in a world where there are plenty of options and many brands realize that different skin types have different needs, so they often make sure to offer products that are specifically formulated to work with specific skin types so you get the best results. Have you ever noticed that the skin around your body is a bit different? Although it’s all skin, some areas are thicker than others. That being said, it’s essential to make sure you realize that different areas need to be treated differently so you’re really maximizing on your efforts in your skin care routine and taking extra precautionary measures where needed. This is especially true when you’re concerned about taking care of your skin and are eager to prevent signs of aging from popping up. One of the most fragile areas of our skin is the area around our eyes, it’s much thinner than the rest of our skin so you want to make sure you’re being delicate when applying products to that are. Experts suggest that the skin on our lips and neck are also delicate and should be treated accordingly. Another way you can take better care of your skin is by really getting serious about your sun protection steps. Regardless of your skin type, and the time of year, adding sun protection products is going to be essential in keeping the health and appearance of your skin intact. Many people feel that during the winter months since the sun doesn’t feel quite as hot or severe we don’t need to apply SPF – but the truth is we need to ensure that we’re applying sun protection products to our skin on a daily basis and throughout the entire year.